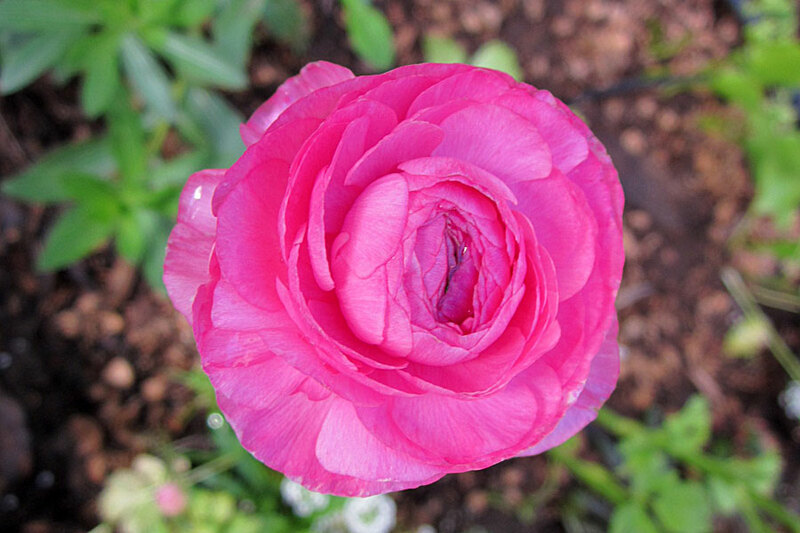 I thought I’d share some of the beautiful blooms being produced in my garden by the bulbs I planted back in April. It’s only the start of the blooms and I’m loving them! My favourites right now are the gorgeous Freesias that are providing a bright splash of yellow to an otherwise uninteresting corner in the back garden. 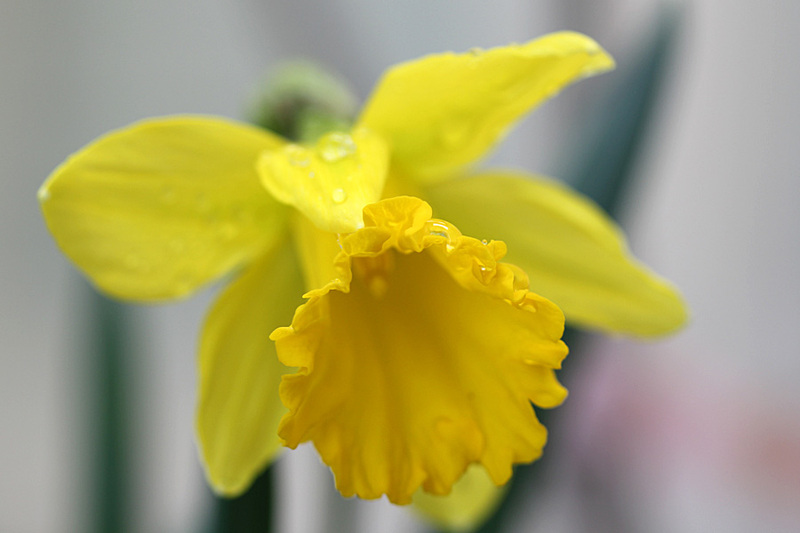 They seem to light up the whole area with their bright yellow flowers and lovely scent, and are quite a show stopper! Why didn’t I plant more of them? I’d happily have had hundreds more of these and a few less of some others. Now I know for next year! Freesia Ecklon ex Klatt is a genus of 14–16 species of flowering plants in the family Iridaceae, native to Africa. Of the 14 species, 12 are native to Cape Province, South Africa, the remaining two to tropical Africa, one species extending north of the equator to Sudan. They are herbaceous plants which grow from a corm 1–2.5 cm diameter, which sends up a tuft of narrow leaves 10–30 cm long, and a sparsely branched stem 10–40 cm tall bearing a few leaves and a loose one-sided spike of fragrant narrowly funnel-shaped flowers. 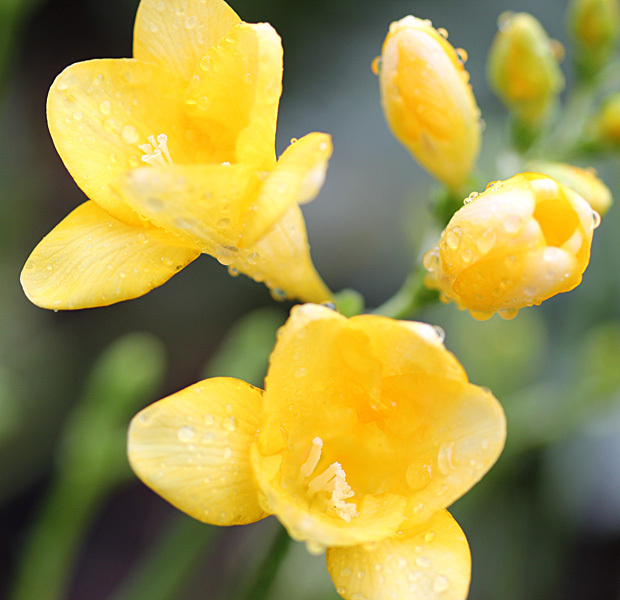 Freesias are very popular garden plants, grown for their often strongly scented flowers. The most commonly cultivated species is F. refracta, which was crossed with F. leichtlinii in the 19th century. Numerous cultivars have been bred from these species and the pink- and yellow-flowered forms of F. corymbosa. Modern tetraploid cultivars have flowers ranging from white to yellow, pink, red and blue-mauve. They are widely cultivated and readily increased from seed. Due to their specific and pleasing scent, they are often used in hand creams, shampoos, candles, etc. I LOVE freesias for both their visual beauty and their wonderful scent! I didn’t know they natives of Africa. I have a few in my garden but they haven’t grown so well to date. Love all you other bulbs too! You’re in a warmer climate than me, Christine. My daffodils are flowering, but not Ranunculus or Tulips yet. And Freesias don’t do so well here, it’s a bit too cold for them, except in pots out of the frost. But those yeallow ones look beautiful, so I might try next year. Dutch Irises always look a bit nothing when they start flowering, but then a day or two later, they’re spectacular – hope this happens with yours! Really pretty combinations, but I’m wondering Where you are?? Tulips? Freesias, one of Myras favourite plants, they survive here but dont actually thrive, bit on the cool side. 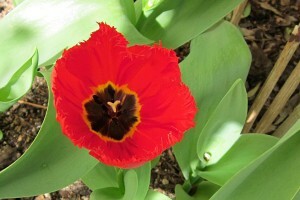 I remember you planted an enormous amount of bulbs, very exciting, you will be in for a great show. Christine, that is one weird tulip. Your bulbs are gorgeous. When something I plant really works, i am always kicking myself for not planting more. I have to be organized and make a note for next year. Aaaaaaaaaaaaaaagh freesias are the Holy Grail. Thanks for visiting Catharine! 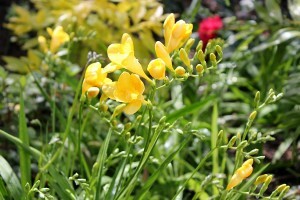 I’m loving the Freesias – the other colours are opening now – so gorgeous and they smell divine! Hi Michelle! They are very easy and rewarding! try them. They are inexpensive here, not sure over there? Hi Christine, your yellow freesias are looking fabulous! I think, I can grow them here in San Diego, California, too, and will make a note to get some corms this winter. Thanks for a lovely post! Hi Christina, The climate in San Diego is VERY similar to that of the Cape I believe from friends who immigrated to SC from here (one of the reasons they chose SC) so you should be able to grow them with ease! Would look stunning in your garden! I love your roses and I see you have trees that grow here here very well, the Strelizia and pony tail palms … We have all those here. PS You have a LOVELY garden!! 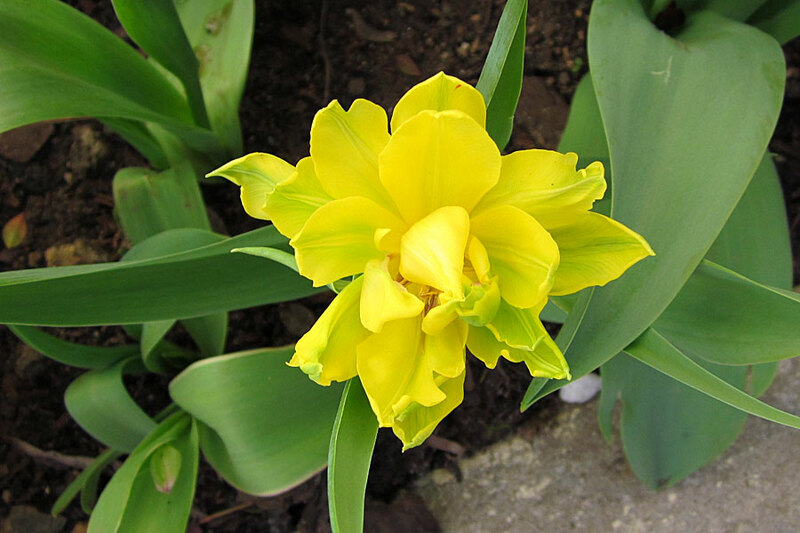 Christine, thanks for your reply, so I will ask at the nursery when they are getting the freesia bulbs in and plant some in my yard, too! Thank you also so much for your kind words about my garden they really touched me! 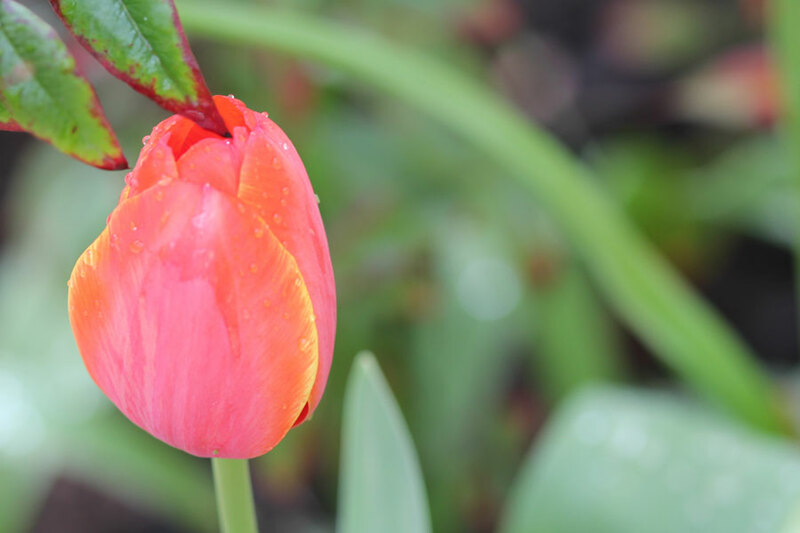 Oh – your garden is in bloom!! Yeay! How beautiful. I LOVE freesias, so you say they are easy? 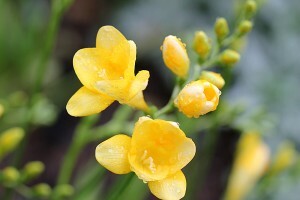 Maybe that could be a project for me next year – fill my front garden with freesias! Hmmmm – I love the smell and they are so pretty! I LOVE your daffodils. Was it worth all the work planting the bulbs? so easy Barbie! But they need a bit of shade, maybe under and around the Leopard or Mugwood trees? I was wondering if any of your bulbs had come up yet. So glad you gave us a look! 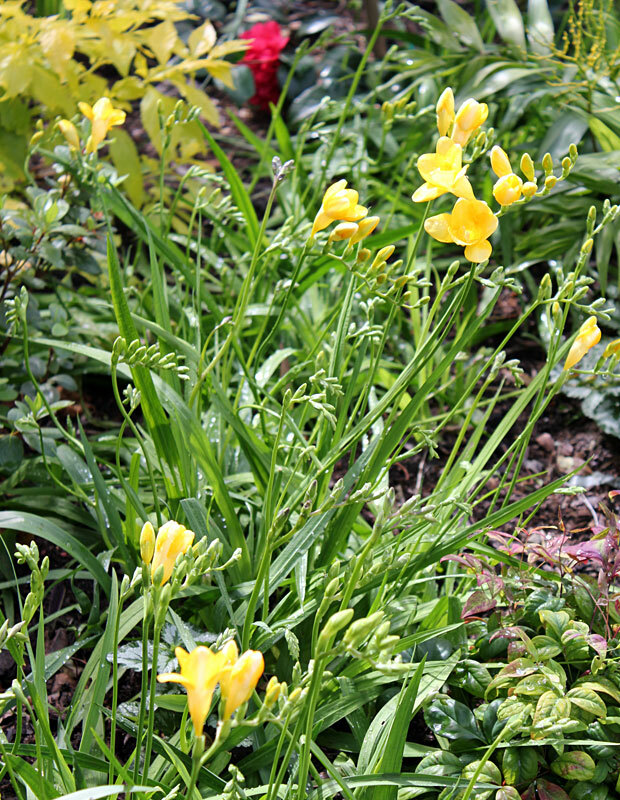 Love those freesias – I’ve never thought about planting them. I’ll have to check to see if they would work for me. Isn’t spring wonderful! Beautiful images (as always) I can almost smell off the freesias. Its true what you say, you can enjoy summer and spring all year around .. as long people are blogging that is. Tom, I have 5 Gardenias that never do well! Am watching your blogs for tips! If they don’t perform this year … Sayonara! Christine, I looked at your site as well and thought “strange! daffodils, tulips!” It seems a long time since ours were in flower. Your photos make me think of planting for next year. The bulbs are all in the shops now. And the freesias are lovely. They were my flowers when I got married. I think I ought to try growing some! 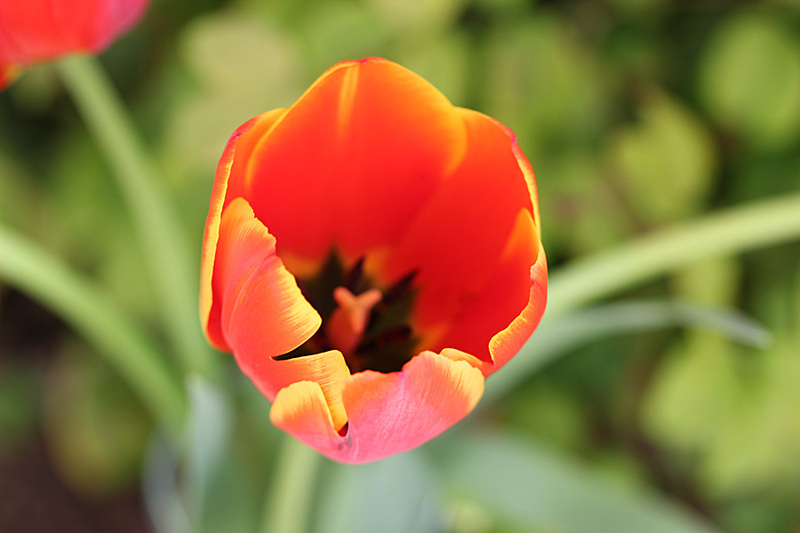 It is so strange to see tulips and daffodils at this time of year. That is what is so wonderful about blogs, you can have glimpses of what is long coming to your garden or long past. It is like having Spring all over again, even though it is coming into your season now.